TEAM Bureau’s routine Bill Validation activity in combination with a site visit by a TEAM Energy Consultant identified that Ealing Council was being charged 17.5% VAT on their electricity and gas, instead of 5%. As a result of TEAM’s expertise they identified that the Climate Change Levy was being charged to their accounts by mistake. Overpayments during the last 3 years were claimed back, which equated to cost recoveries in excess of £580,000 for VAT and over £245,000 for Climate Change Levy. 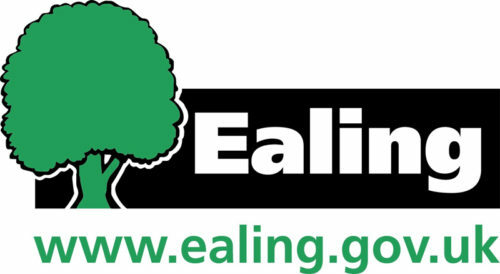 Ealing Council is responsible for around 7,500 individual properties and approximately 4,000 communal and district properties that are served by shared utilities such as district heating and communal lighting. TEAM have been very pro-active in taking this forward and we are extremely pleased with their work. Even though we do reclaim our VAT, this has huge cash flow implications as regular outgoings are massively reduced.